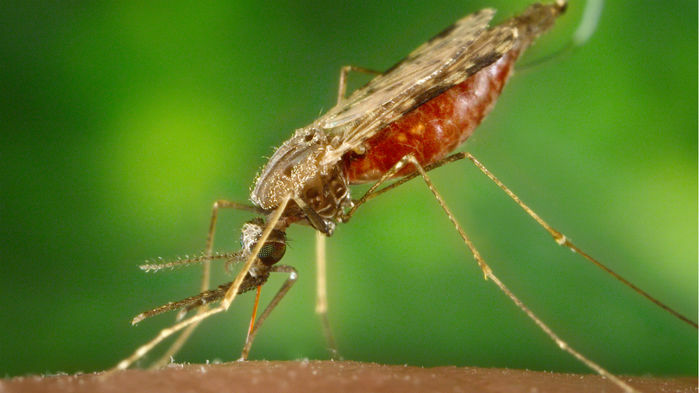 Is there really a covert manipulation of U.N. discussions about regulating gene drives? Kuiken is a member of the CBD’s Ad Hoc Technical Expert Group on Synthetic Biology (AHTEG), which met last week in Montreal, Canada. Like other proponents of gene drive research, Kuiken contends that they could help control disease, remove invasive species, and create pest-resistant crops. “They’re trying to slander my name,” he asserts. A member of the AHTEG who resigned, longtime biosafety activist Edward Hammond of Austin, used the Freedom of Information Act to obtain a trove of Kuiken’s emails. Hammond called the emails “the Gene Drive Files,” which he posted on his website, Prickly Research. The emails disclose that Emerging Ag is working with Kuiken and other AHTEG members to help recruit scientists to an open online forum on synthetic biology meant to inform the CBD. The public relations firm—which the critics note was given $1.6 million by the Bill & Melinda Gates Foundation to “increase awareness, understanding, and acceptance of possible gene drive applications for public good purposes”—also coordinates responses to postings on the online forum that are critical of gene drives. Other emails discuss gene drive research projects funded by the U.S. military’s Defense Advanced Research Projects Agency. Nature on 5 December published an unsigned editorial that said the “unfair attempt to create damaging and polarizing spin” on the Gene Drive Files could “de-legitimize scientists’ role in the UN talks.” It further dismissed the emails as “mostly mundane discussion about research and meetings” and compared their release to hackers in 2009 stealing files from climate researchers to try to influence a U.N. meeting. Hammond, in turn, is outraged by the “really nasty” editorial. “I was accused of being a felon,” says Hammond, stressing that he obtained documents legally. What’s more, he thinks the editorial wrongly downplays Emerging Ag’s orchestration of responses in the online forum. “Maybe in business what Emerging Ag is up to is viewed as being normal, but I can tell you absolutely that having the back office constantly assessing everything and sending out pointers saying you need to reply to this and you should say this is not the way this process works,” he says. Nina Holland of the Corporate Europe Observatory, a Brussels-based group that works to “expose and challenge the privileged access and influence enjoyed by corporations and their lobby groups in EU policymaking,” says it’s important for the public to know how members of the AHTEG group have worked with Emerging Ag—backed with “large funds”—to influence the online forum. “NGOs and concerned groups are organized as well, but they never have these kinds of resources,” Holland says. *Clarification 12 December, 1:10 p.m.: An earlier version of this article did not clearly explain that Todd Kuiken supports gene drive research, but not necessarily its use.